Homeschool educational supplements can complement any homeschool curriculum through the use of additional learning tools or fun educational games. 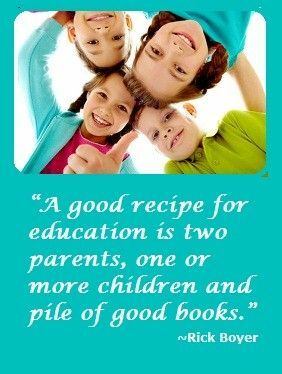 Visit this page often and we will share some great programs, games, videos and other homeschool resources that will enhance your child’s learning experience or aid them in trouble spots. If you have children who have having a little trouble with times tables, you will love this system to help them learn them quickly. You may love your language arts program, but if you want a great reader, this is one of the best programs to help your child proudly learn to read without frustration. If your older student is struggling to really embrace a second language, this program has wonderful speaking and writing activities to help you to learn a language in a more natural and effective way. This interactive math program adjusts to your child’s needs just like a live tutor, but just might be a lot more fun. This fun phonics program can be a great supplement as a book-based or online homeschool curriculum supplement. These geography kits can get some kids really excited to learn about new places around the world. We have put together a list of free worksheets that you can print and use to reinforce concepts and enhance learning. This website offers free online games to help make additional learning fun. Most kids prefer practicing their math skills with some of these fun games over some other forms of timed drills. While this can be used as a complete curriculum, kids love it enough to want to do it as a supplement to a more traditional program. 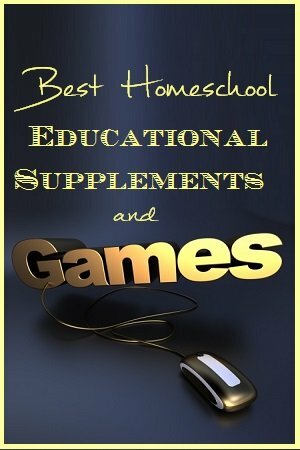 Simply submit your favorite homeschool supplements and educational games by filling in the form below. Please include as many details as you can about the program, resource or game so that other visitors will know what it is, why you like it and how it may help their children, too! homeschool-curriculum.org reserves the right to reject your submission, or to edit/delete any parts of it that violate this Agreement, including the right to ban violators from submitting again. homeschool-curriculum.org may also edit to improve clarity (e.g., typos). I certify that I have the right to submit the text and photo(s) that I am submitting. 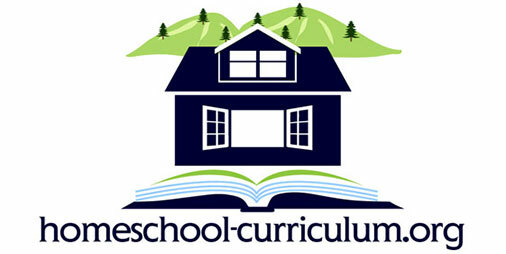 My submission signifies agreement to the above and that I agree to grant to homeschool-curriculum.org an exclusive, royalty-free, irrevocable, transferable, perpetual license to publicly display my submission on homeschool-curriculum.org. Submission of photo(s) or other image(s) is on a non-exclusive basis. I grant homeschool-curriculum.org the right to pursue anyone who copies my submission.